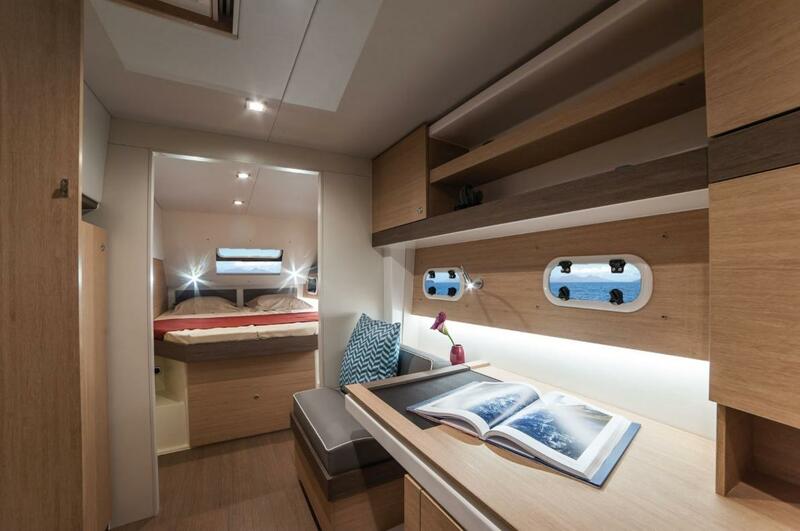 Design by Xavier Fay and Catana the BALI 4.3 Loft is a revolution. 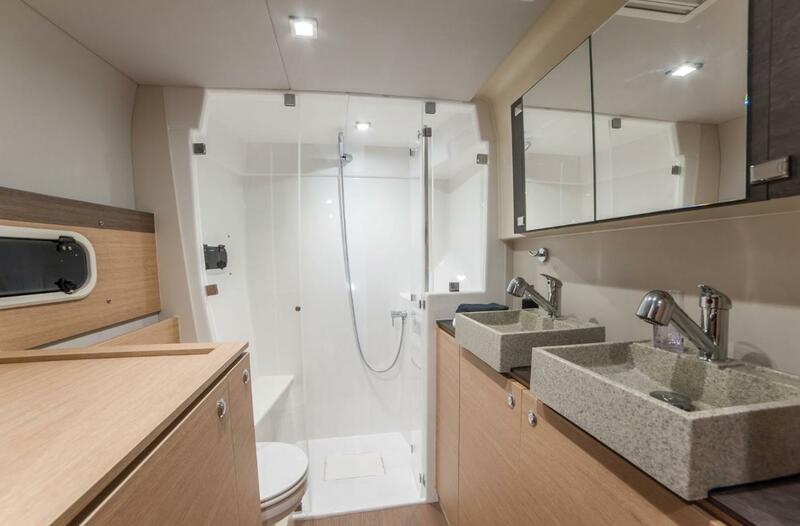 Benefitting from all the innovations of the BALI 4.5 Open Space. 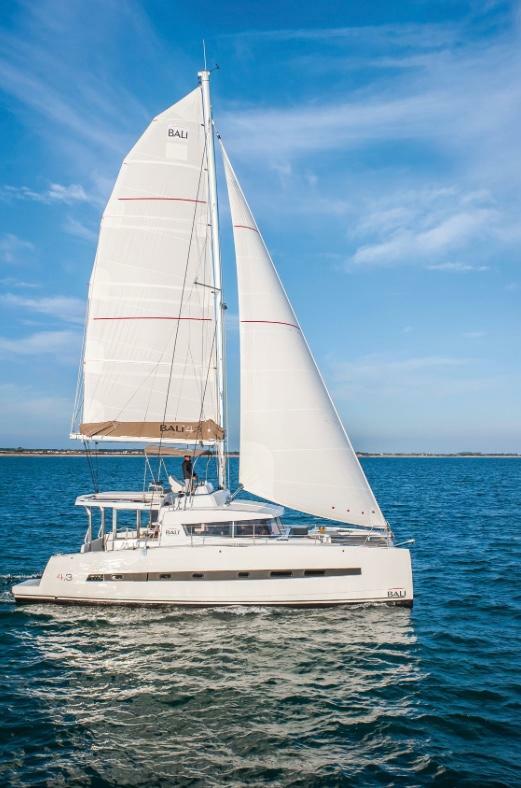 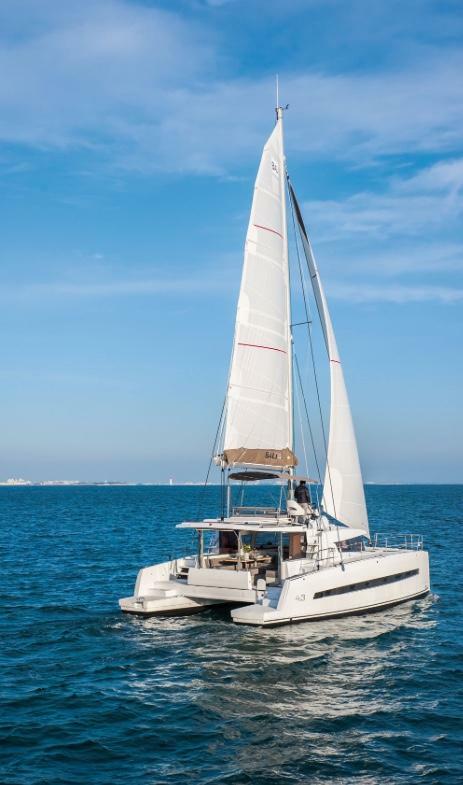 THE BALI 4.3 WAS ELECTED BEST CATAMARAN BY THE FAMOUS AMERICAN MAGAZINE "SAIL". 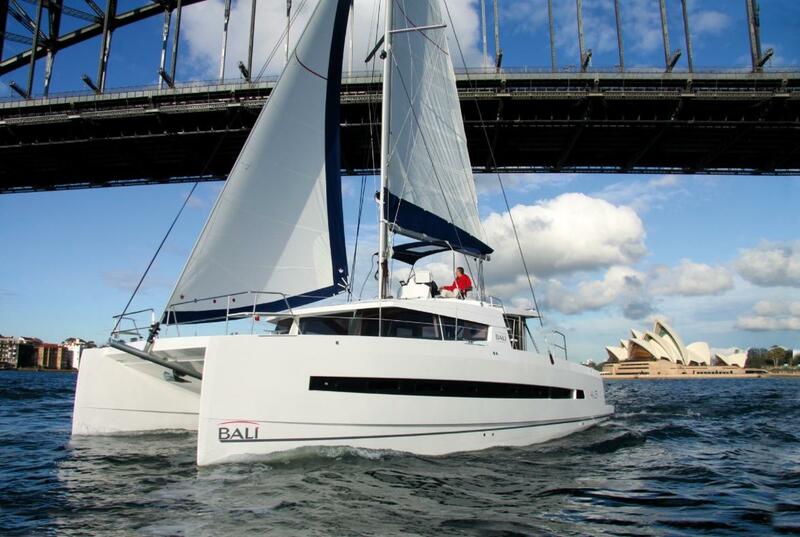 This prize rewards the daring and highly innovative side of our young BALI brand. 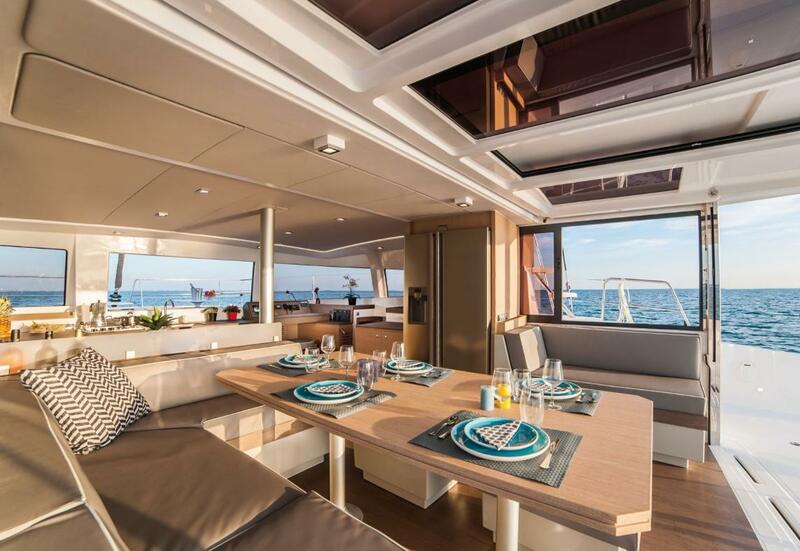 Immense interior and exterior living spaces with a sleek design, panoramic views, fully opening forward window, forward and cockpit sunbathing areas, fully equipped and a level of self-sufficiency unique in its class. 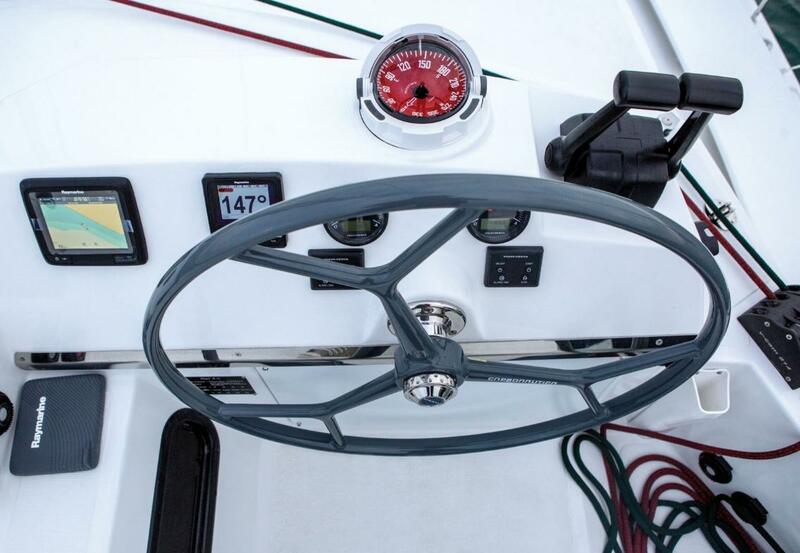 Safety and performance on the water that you have come to expect from Catana. 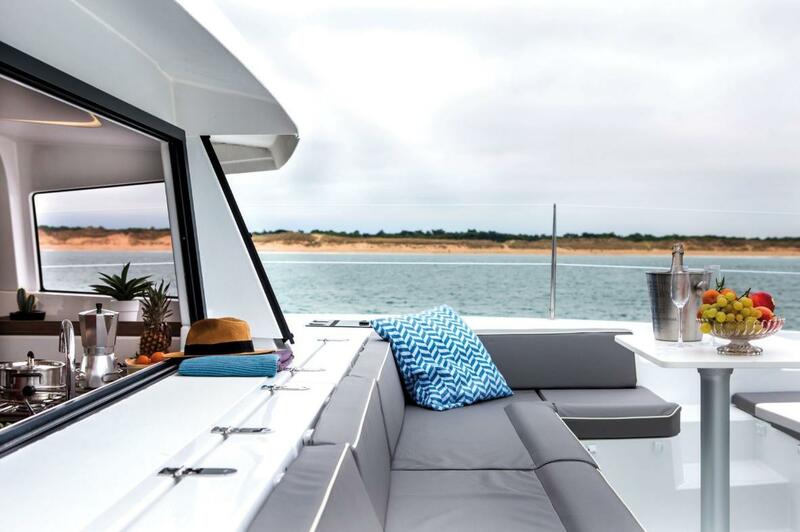 Why not make of your next boat a Loft?